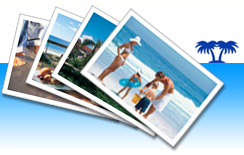 Find your next Tennessee Vacation Rental by Owner at ivacationonline.com and book your trip instantly. Tennessee has several amazing areas to visit. 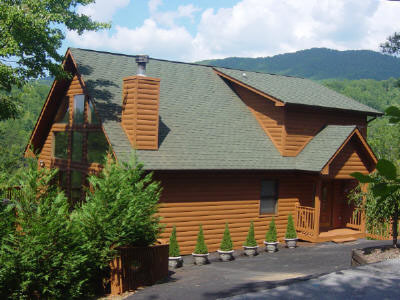 There is virtually a place for anyone to visit, from the Smoky mountains to various lake resorts, the choice is endless. 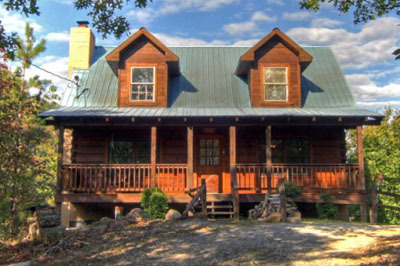 The state of Tennessee has incredible southern hospitality and allows your vacation to be relaxing and laid back. The list of things to do or places to see are incredible. 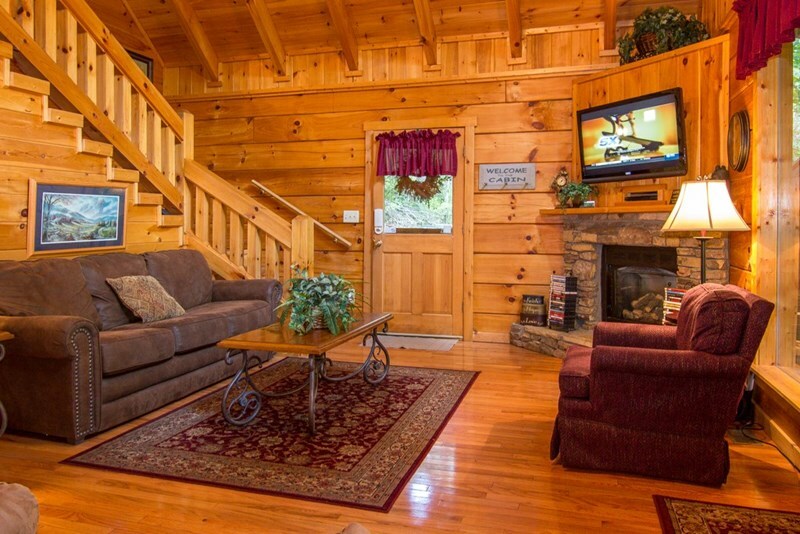 There is blue grass & country music, fishing & hunting, numerous places to shop, hiking & sight seeing, golfing, white water rafting, amusement & water activities, horse back riding, amazing country style food, comedy clubs and the list goes on. Rather you are single or married with a family, there is something for everyone to do. With there being several places to visit including Nashville and Opryland, Watts Bar Lake, along with other fantastic places. 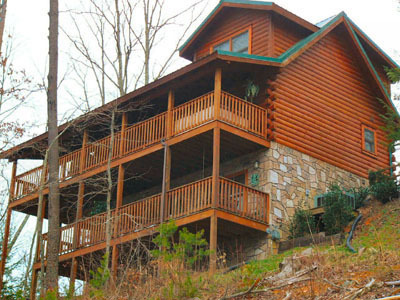 There is one area that receives a lot of tourism which isGatlinburgandPigeon Forge.The beautiful scenery of the mountains, creeks and streams is very appealing. 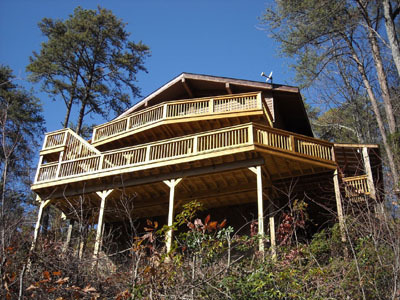 To book your nextTennessee Vacation Rental by Owner,click on the area of choice, choose your rental and begin booking your next vacation using ourvacation rental management software.